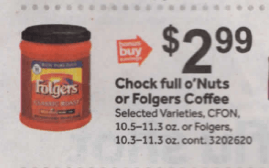 Through 9/20 Stop & Shop has Chock Full O Nuts Coffee on sale for $2.99 each! 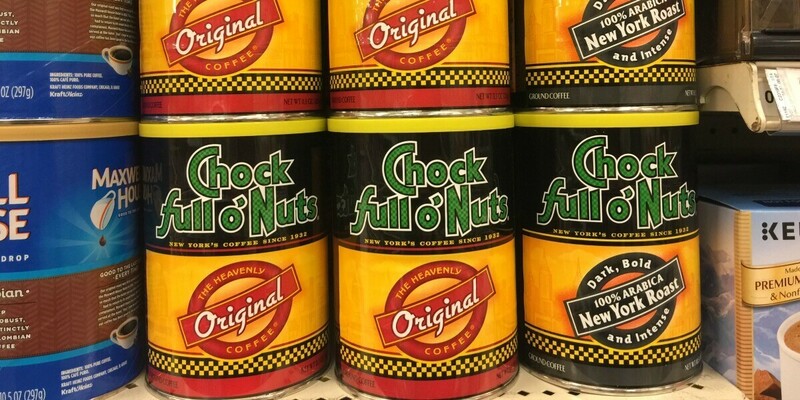 We have that really great $1/1 Chock full O Nuts any, Regional Coupon available from 8/19 Smart Source. 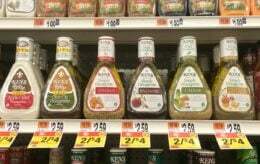 Score each can for just $1.99 after coupon! Nice Deal! 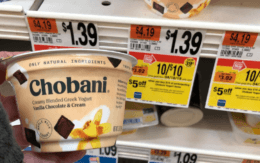 Over $79 in New Ibotta Offers – Save on DairyPure, Tostitos, Palmolive & More!